The 29th Division and the Royal Naval Division landed at five separate beaches around Cape Helles. Some were not defended, others were fiercely contested. Some ground was gained but within days the familiar pattern of trench warfare had set in. A similar pattern emerged further north where the ANZACS landed. The Turkish soldiers were much tougher fighters than had been given credit for and they were of course fighting an invasion of their homeland. The terrain, a series of steep rocky ridges and deep gulleys made the fighting much more difficult and during the hot summer of 1915, the flies arrived in biblical proportions. 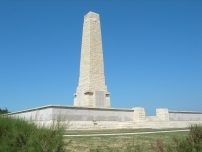 Another seven British divisions were sent to Gallipoli during the summer but little or no progress was made. In the end, a new Commander was appointed and plans to evacuate the entire force were drawn up. 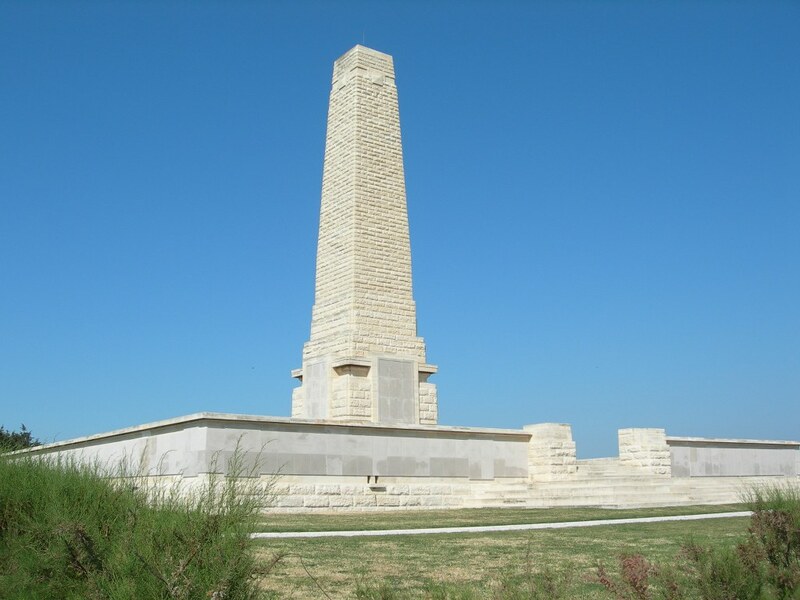 By January 1916, all British, Australian and New Zealand forces had left Gallipoli, leaving only behind the dead, over 56,000 of them. During the night of 1st-2nd May, the Turks launched the first of their night attacks with dense masses attacking the Allied line. That part of the line astride Kirte Dere was manned by a very weakened force of 1st Royal Munster Fusiliers and 1st Dublin Fusiliers who were overwhelmed and driven from their trenches. A company of 1st Essex counter attacked and regained the lost ground but in the process sustained 50 casualties including their commanding officer who was killed. Meanwhile men from 5th Royal Scots drove back those of the enemy who had penetrated the British positions. On this occasion the Turks had concentrated more of their attacks on the French line and first the Howe Battalion of the Royal Naval Division was sent to their assistance to be followed by the Anson Battalion. The Turks lost heavily during this attack and in the morning of2nd May, the Allies launched a counter attack, but with little artillery support only a few gains were made and as Turkish resistance stiffened, the men of 29th Division, including 1st Essex of 88 Brigade, fell back to the line of the day before. Private Coates died of wounds on 3rd May, 1915 and he was likely to have been one of the many wounded during this action.